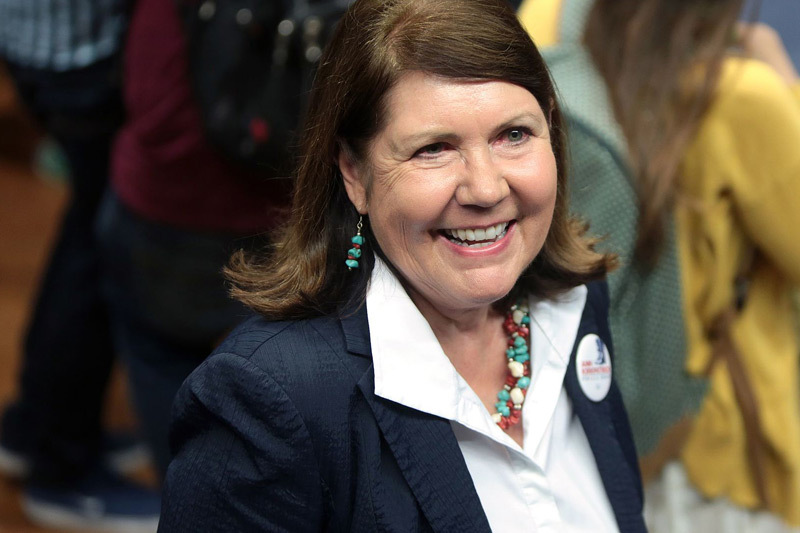 Javelina Partner Catherine Alonzo weighs in on Ann Kirkpatrick’s Senate bid during an interview with KJZZ’s Steve Goldstein on Here and Now. So should Democrats be excited about Kirkpatrick? And should McCain be worried? We asked Arizona Democratic Party Chairwoman Alexis Tameron, Catherine Alonzo of the public-affairs firm Javelina and Bob Robb of the Arizona Republic.